The 2015 Ferrington Vineyard Pinot Noir is dark and intense, both visually and on the palate. A nose of brambly wild berry, forest floor, cola, pencil shavings and blackberry preserves are complemented by flavors of cranberry, black plum, pomegranate and espresso. The mid-palate is silky and rich, leading into a long, layered finish. With time in the glass, secondary aromas of ground cinnamon, cedar and griotte cherry begin to emerge. 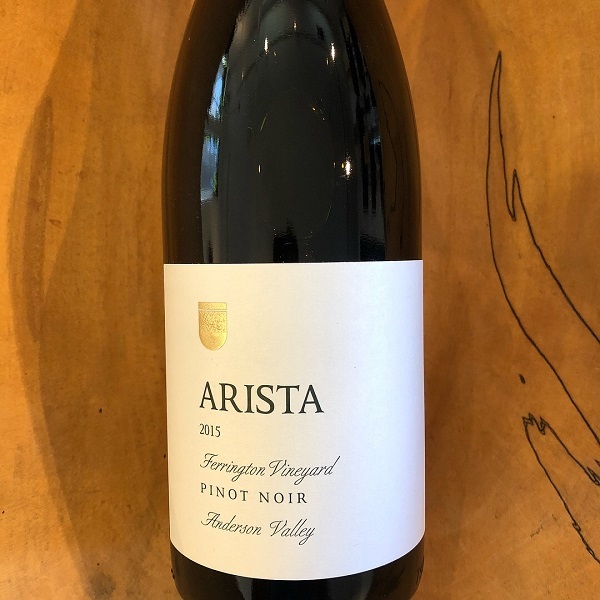 Pleasantly chewy tannins and tangy acidity provide the structure for this Pinot Noir from one of the most historic vineyards in the famously cool Anderson Valley.